For most people, the legal profession is both intimidating and inscrutable. The idea they would need to interview a prospective attorney to determine whether they are qualified to take their case or not is a confusing concept. Shouldn’t the attorney know their profession? Shouldn’t they be able to qualify or disqualify themselves? Not necessarily. Lawyers are just like any other profession. They need clients to stay in business, especially if they are running their practice. Attorneys have been known on occasion to take cases they might not otherwise accept so they can pay their bills. As with any purchase, the old maxim “buyer beware” holds true. So what can you do to make sure your attorney is qualified? Even if you are confident your attorney knows their stuff, it never hurts to check with your local or state Bar. 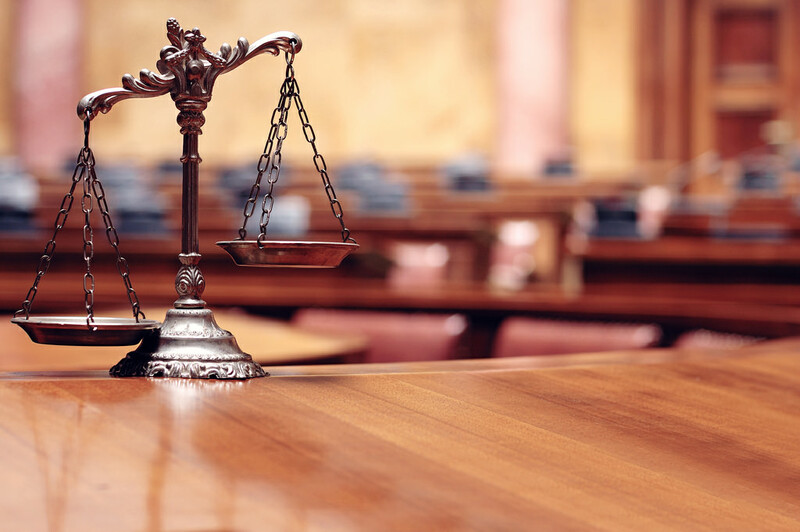 This association is dedicated to maintaining standards for the practice of law, and every attorney is required to be a member in good standing. It is illegal to practice law unless you are a member of the Bar. Business attorneys in Chicago would be members of the Illinois State Bar Association. The Bar Association will also be able to tell you if your prospective attorney has had any ethics inquiries or disputes with clients before. All of this information is public record and available on request from nearly any Bar Association in the country. 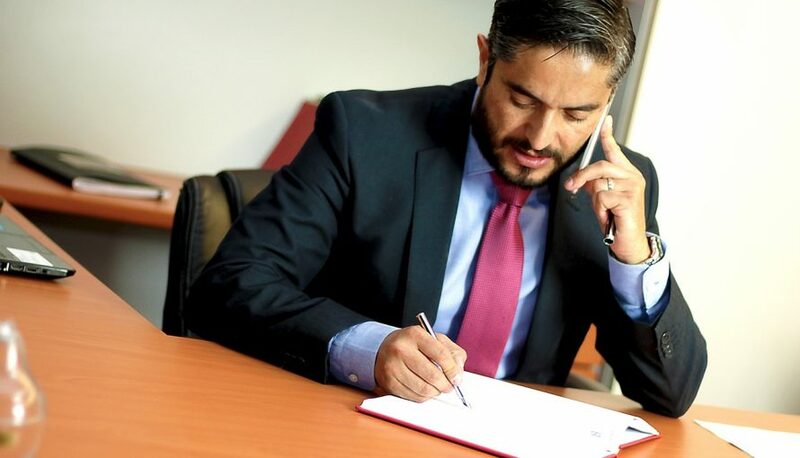 If you or your business are planning to file a lawsuit and take your case to trial, it is always a good idea to ask what kind of litigator an attorney is before you agree to let them represent you and your case. There is a very big difference between administrative law and trial law. A vanishingly small percentage of attorneys are effective litigators. 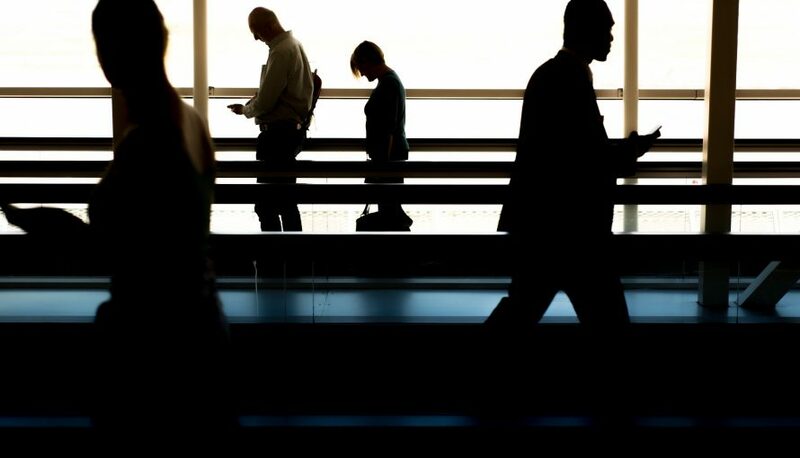 As any of the litigators at Roth Fioretti would tell you, arguing a case before a jury is a far different prospect from fighting a case through motions and paperwork. Although you can’t obtain a list of your attorney’s past clients because of client-attorney privilege, you can get records of the cases they’ve argued before a jury. If you consider your case important enough, it won’t hurt to review some of their past verdicts to see how they fared at trial. You don’t necessarily have to read entire transcripts, but knowing what courts they have appeared before and what verdicts they earned could be helpful in the long run. Make sure your prospective attorney wants to represent your business. Often when interviewing lawyers, you’ll find they will try to discourage you from pursuing claims. If you find your future lawyer arguing against your vision and trying to talk you out of a case or offering alternatives just for the sake of being contrary, it’s a pretty safe bet they aren’t going to put a full effort into advocating for your interests. These are obviously the lawyers you will want to avoid. Find someone who is as excited about your business as you are. 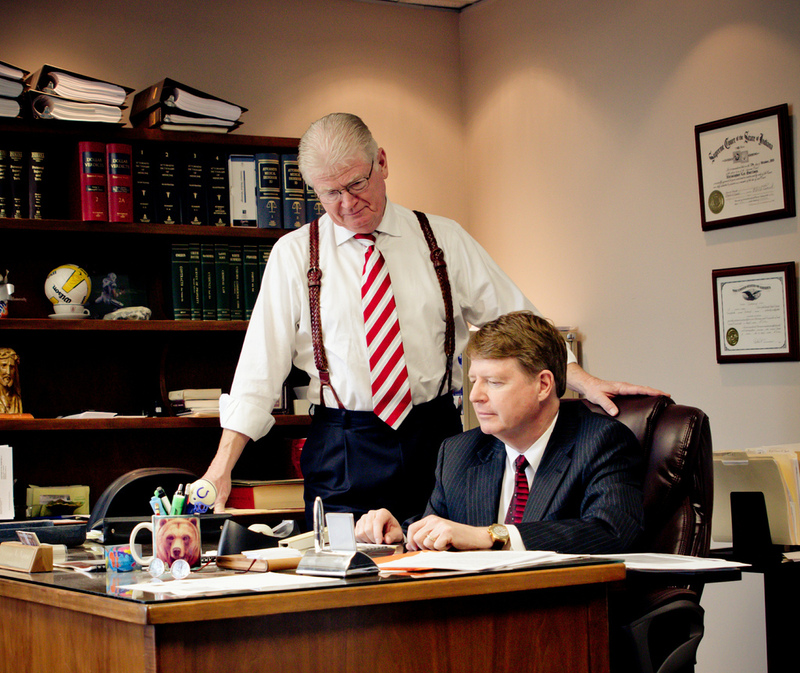 Ultimately, hiring an attorney is no different than hiring any other kind of professional. Make sure they are qualified, and then make sure they are as dedicated to your business as you are. If you find someone who meets both requirements, stick with them. They are rare exceptions. Moving is something that almost everyone has to deal with at some point. Moving can be a stressful process, due to the length of packing and other variables that must be taken into account. Various moving companies in Chicago assist with the moving process to help things run smoothly. Here is a look at the best moving companies in Chicago. 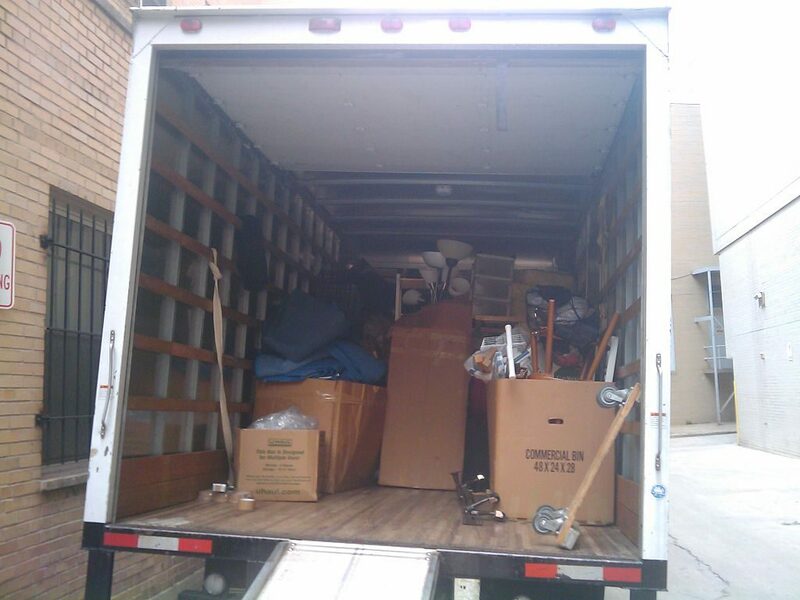 Windy City Movers provides professional moving storage and packing services throughout Chicago. Windy City Movers has over 30 years of experience assisting people with their commercial and residential relocating needs. Windy City Movers belongs to the Illinois Movers and Warehousemen’s Association. Every move is provided standard insurance, though other insurance options are available. 2 Guys And A Van strives to make moving simple. 2 Guys And A Van are a local family owned company that specializes in moving condos, dorms, apartments and small offices. 2 Guys And A Van has a fleet of fully equipped trucks with power lift gates. They can unload your rental truck, ABF, or POD. 2 Guys And A Van is committed to providing affordable pricing and the best customer satisfaction. Moovers Chicago Inc is a professional moving company that offers commercial and residential services. Movers specialize in multiple bedroom apartments. Movers will disassemble and assemble large pieces of furniture with their power tools. Movers also provide full wrapping service by using padding, tape, and plastic wrap. Moovers uses speed boxes, dollies, straps, and other pieces of equipment to improve speed and efficiency. Moovers does not charge a gas or mileage fee. Legit Movers Chicago specializes in moving from packing service, office relocation, and domestic removals. Legit Movers uses an entirely transparent billing system. Legit Movers offers service based on promptitude, integrity, and honesty. Legit Movers Chicago looks at every move as an individual job and places emphasis on keeping the property of their customers safe. New City Moving can help with both corporate and residential moving. New City Moving responds quickly to all inquiries. They will drop off all of your moving supplies so that you can start packing ahead of time. New City Movers also offers moving protection through different moving insurance packages. While they don’t do any of the actual packing or transporting, Cheap Movers Chicago helps customers find local moving companies at discounted rates. Whether you’re looking for a full service moving company or just a couple hours of help getting the U-Haul loaded, this company aggregates quotes from licensed movers to help you find the best rates in town. Designed by a couple of triathletes, Move-Tastic provides a new approach to the moving experience. Every member of Move-Tastic goes through tough training to help provide the safest and most enjoyable moving experience possible. 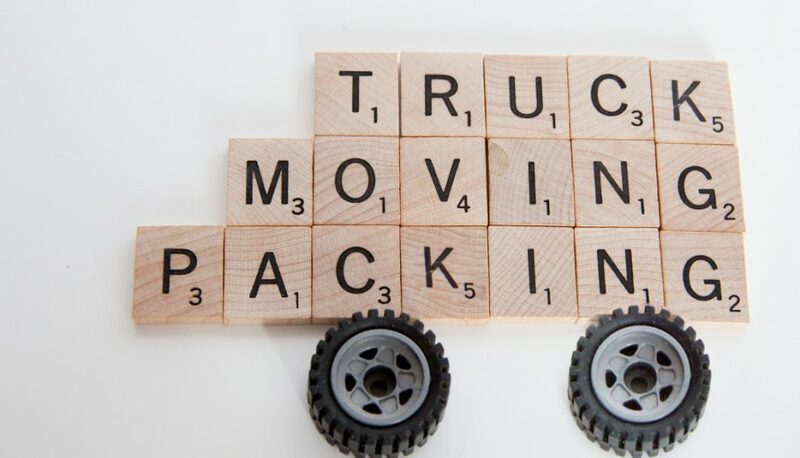 Move-Tastic helps with business to business moves, truck unloading and labor for special events. The Professional Moving Specialists provide services for some different situations, including; antique & fine art, piano moving, special moving for students, and commercial moving for institutions, museums, and galleries. The Professional Moving Specialists will make sure that your items are properly secured and transferred to your location without any disturbances. For any small business or startup, being able to market your business is critical. 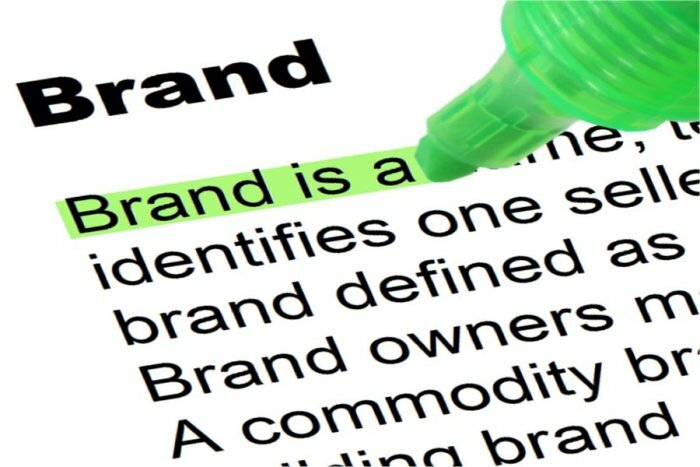 Those that can market properly will have a much easier time increasing their brand awareness and finding new customers. 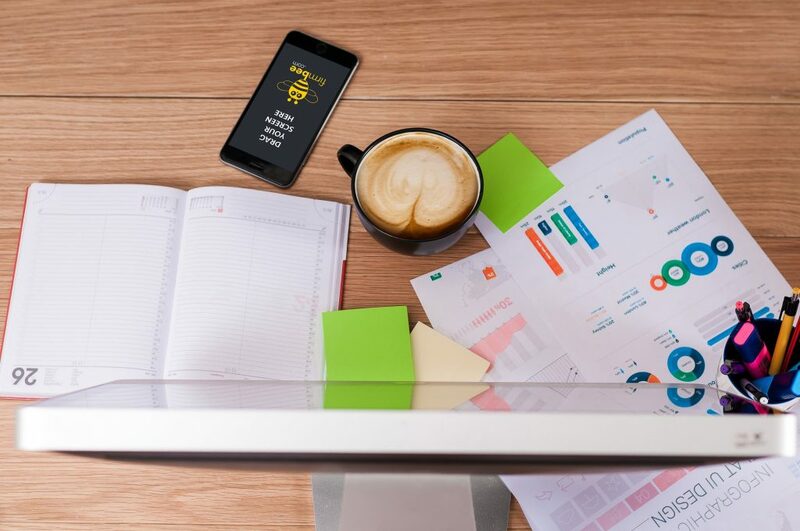 To help with this, we’ve listed five online marketing resources that are both convenient and affordable for startups and small businesses. For companies looking to connect with new customers, Beta list is a great option. Beta List is an online community of people that are eager to become among the first few customers of a new and growing startup. These clients are made aware of all of the top new startups and will have the first attempt at taking advantage of the startup’s services. Startups that sign up for Beta List will often earn valuable first customer through this and can also find beta testers. For those that are looking for an affordable way to reach the masses, working with Product Hunt is a great option. Product Hunt is an online magazine that discusses all of the newest business, startups, and apps in the tech space. If your product fits this industry, it can be an excellent way to receive a free review, which will then be read by thousands of potential clients. The one drawback is that apps are often compared and ranked, which can be detrimental if you do not provide a finished product. For any new website, using Google Tools can be an excellent idea. Google Tools is a very affordable data analytics system provides site owners with data about visitors. This software helps you to analyze which client bases you are targeting and attracting the most and determine which ad campaigns are the most effective. Analytics help you quickly realize the strengths and weaknesses of your digital marketing efforts and allow you to react accordingly. When you are looking to reach the most amount of customers, another good option is to use Mailchimp. This company is an email service provider that will send messages out to the masses. In the last year alone, the company sent out over 1 billion emails for customers. Mailchimp can also work with each client to ensure that the email contains quality data and information, which will help to prevent it become classified as spam. Most companies are aware of the need to advertise in social media. 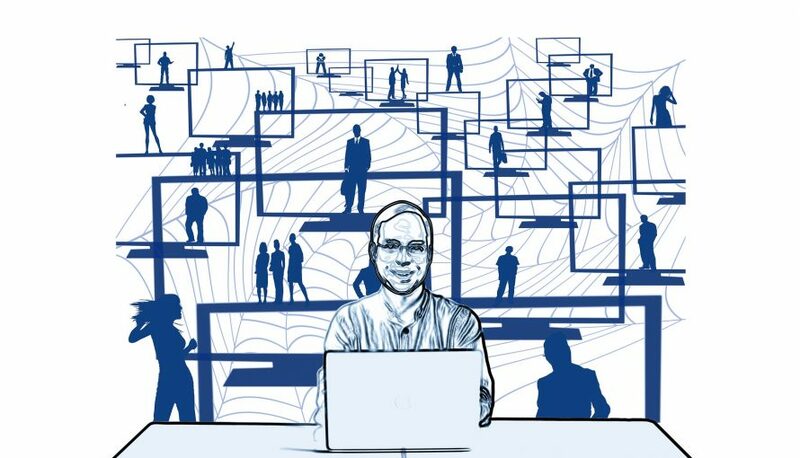 Unfortunately, due to the amount of social media engines today, this can seem to be very hard and time-consuming. 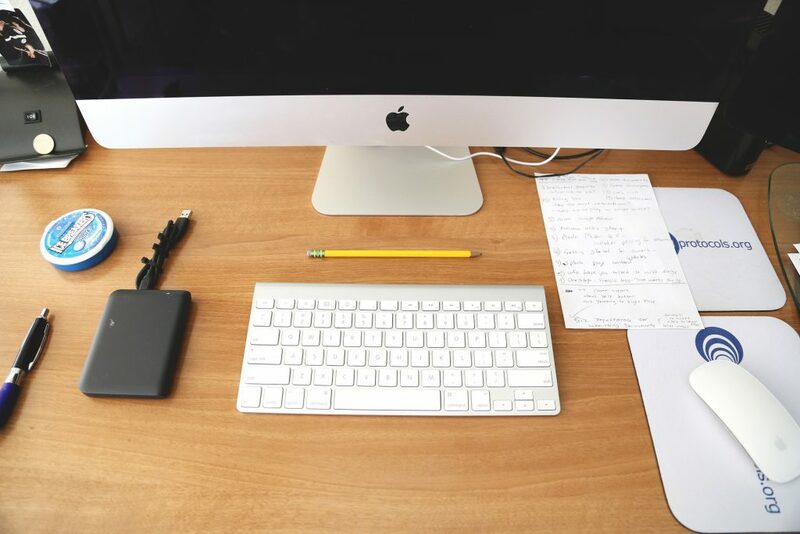 Through the use of Buffer, you can streamline your social media ad campaign. The Buffer will be able to take each ad you have and automatically curtail it to fit into the different social media platforms. In conclusion, having a strong marketing campaign is essential for any small business or startup. For those that are looking to improve their marketing efforts, using one of the five top online marketing resources will be a great option.